What kind of tuition are you looking for? Find below all your educational needs in one place. Each section contains advice, resources, links to other useful websites and an idea of what we do that is so beneficial for students. Click on the pictures below to learn a little more about education at each stage of the National Curriculum, the fantastic educational services our tutors provide and some advice on how to make the most of these formative years. 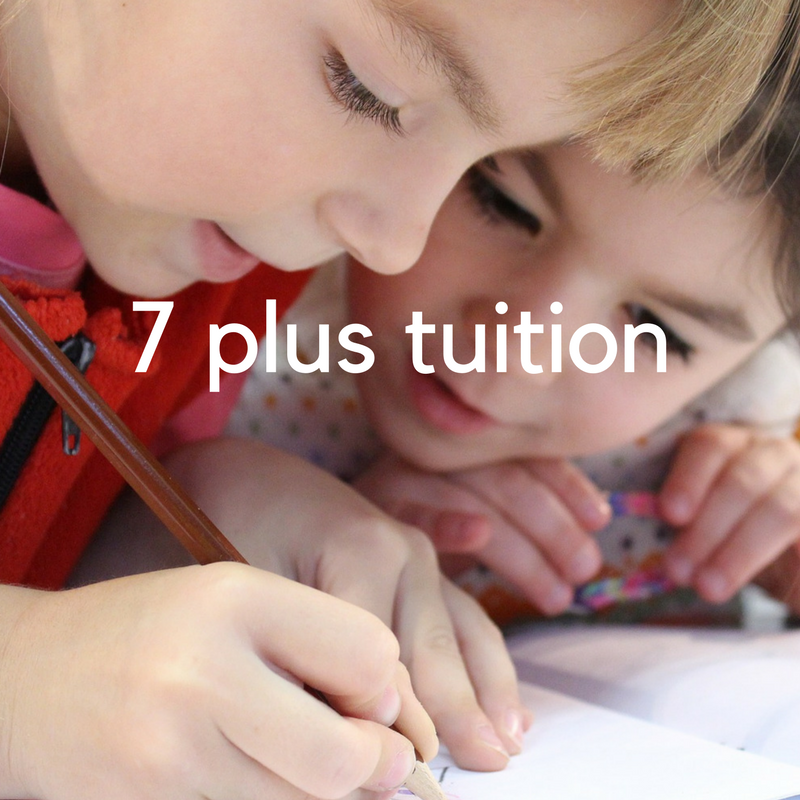 If you are interested in seeing how much tuition costs and what type of tutor would best suit your circumstances, head to our Cost of Tuition page. We have a range of options and hopefully one will suit your requirements. Or if you have a specific enquiry and want to speak to one of our dedicated team, get in touch! Aside from the areas of support offered below we also offer LAT Specialised Numeracy and Literacy support which provides support from EYFS up to GCSE level. This involves several short assessments and the creation of a specialised learning programme for the student which highlights the key topics and interventions the tutor should introduce in order to help the learner succeed. If you would like more information on this service please call: 02071646425 or send us a quick message and we will call you back as soon as we can. 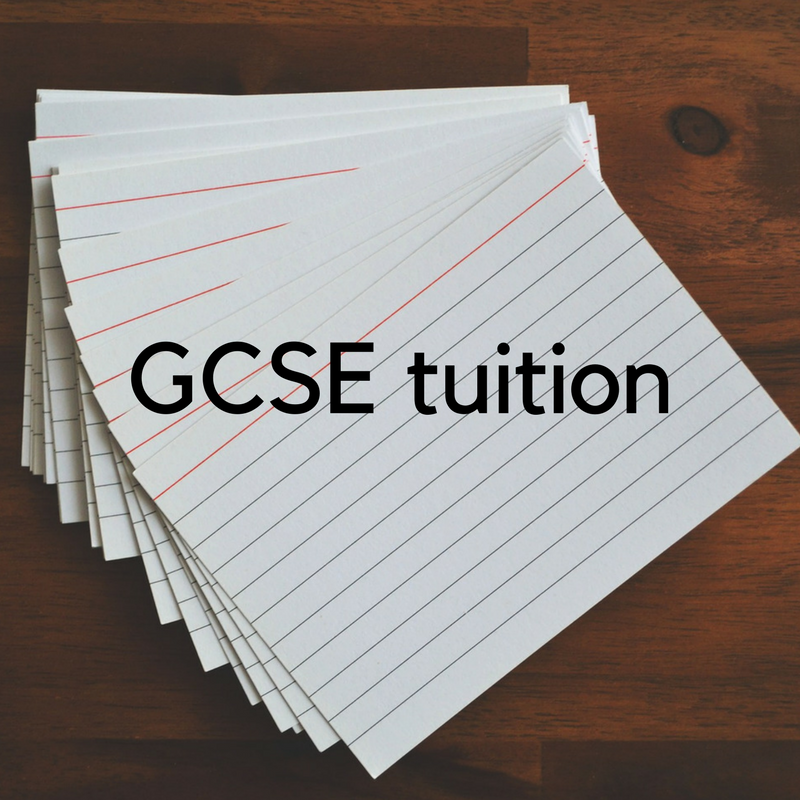 What do parents and students say about London Academy Tutors?